It's not every day that you have the chance to experience a performance of Olivier Messiaen's Quartet for the End of Time. 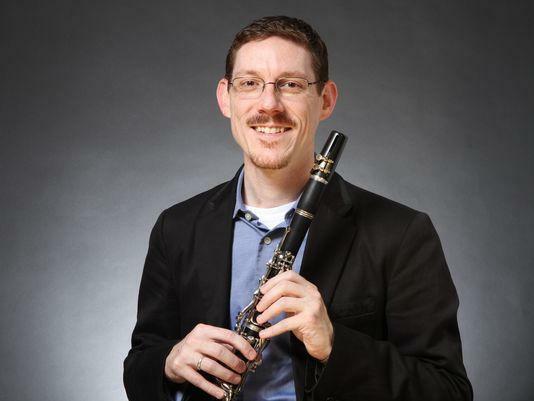 Dr. Scot Humes, University of Louisiana at Monroe associate professor of music, will perform the work at 7:30 p.m. on Tuesday, February 3 in the Emy-Lou Biedenharn Recital Hall on the ULM campus. Humes explains how the quartet came into existence and how a piece like this should be heard live, "rather than on a recording, no matter how good a CD might be." The "Quartour pour la fin du temps" (Quartet for the end of time) was written during the composer's imprisonment in the Nazi Prisoner of War camp Stalag VIII. Messiaen was recognized by a guard in the camp who was familiar with his work, making it possible for him to continue composing during his imprisonment. ULM faculty member Dr. Scot Humes and friends, present works by Bartok and Messiaen on the next Faculty Artist Concert Series concert. Dr. Scot Humes speaks about his upcoming performance of the Messiaen "Quartet for the End of Time"
Joining Humes for the performance are violinist Jubal Fulks, from the University of Northern Colorado; and Luther College faculty members, cellist Eric Kutz and pianist Xiao Hu. Opening the program is Bela Bartok's "Contrasts." ""I didn't want this story to die", says Genaro Ky Ly Smith. 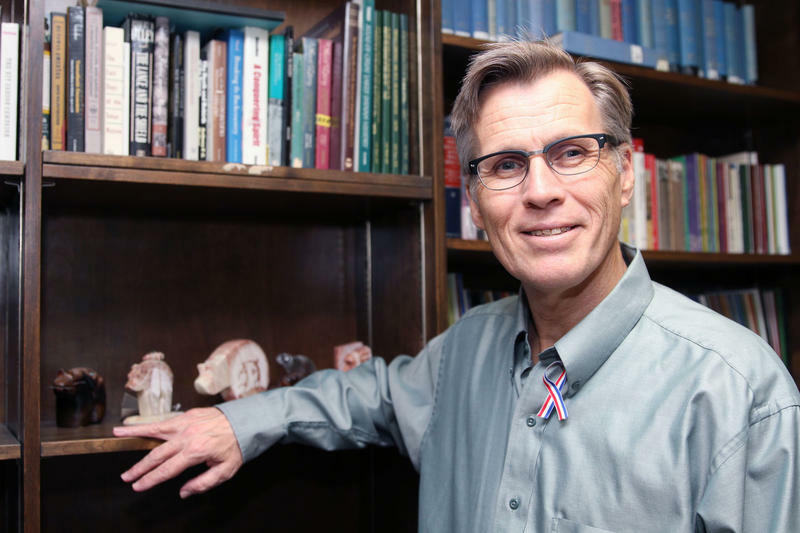 The author and instructor at Louisiana Tech University reveals in explaining why he wrote about his grandfather's life. 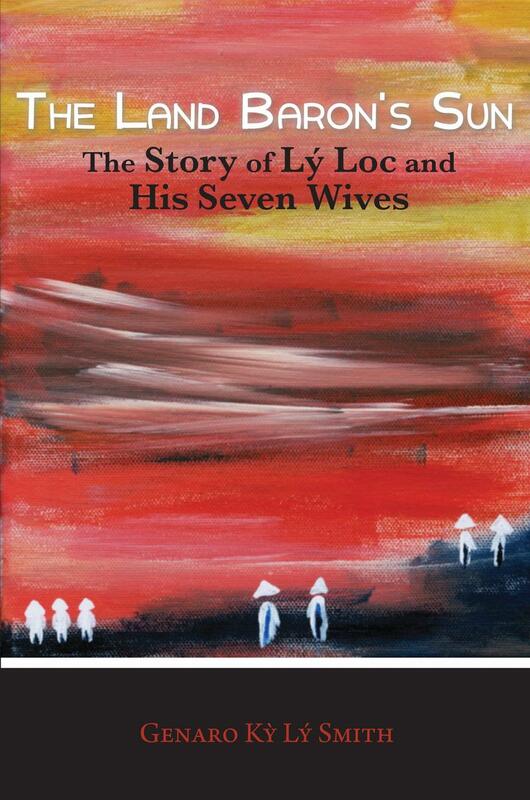 The Land Baron's Sun: The Story of Ly Loc and His Seven Wives, chronicles the life of Smith's grandfather in poetry. Loc enjoyed the respect of being a South Vietnamese Army commander, but after the fall of Saigon, he experienced the pain of being imprisoned in a re-education camp. Dr. Roger Carpenter, associate professor of history at the University of Louisiana at Monroe, is celebrating the release of his fourth book, “Times are Altered with us.” The newest title—part of the Wiley-Blackwell Native American Series—takes a look at the first three centuries of relationships between Native Americans and Europeans. 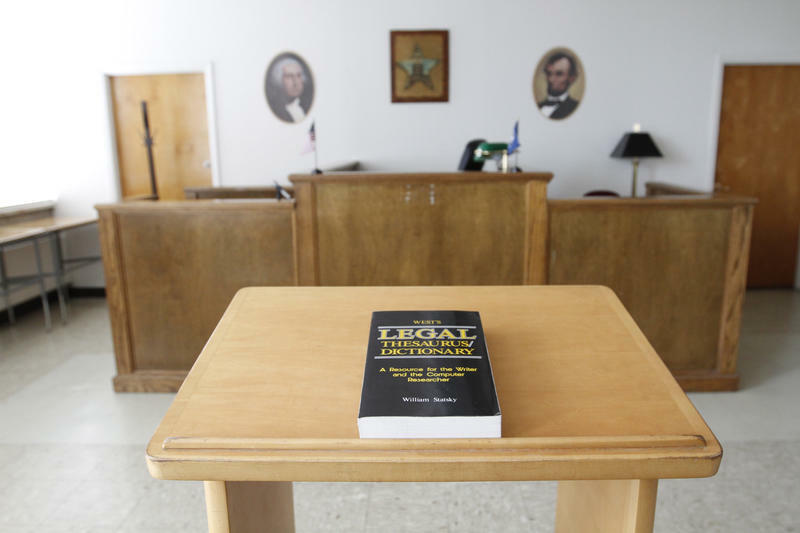 Students working toward a possible future degree in law get acquainted with the courtroom early as part of a Mock Trial Team. On Saturday, January 24, The University of Louisiana at Monroe hosts the second Warhawk Mock Trial Jamboree, a two-round tournament featuring teams from ULM, Millsaps College, Louisiana State University and Tulane University.